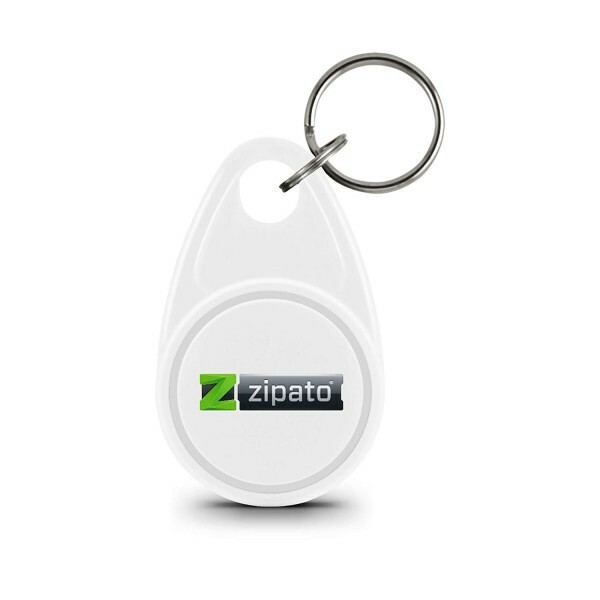 Product information "Zipato RFID Tag (White)"
Now also in white available! Key chain RFID keytag which can be used for identification and triggering an event on any RFID reader. If purchased together with Zipabox and and Zipato Mini RFID keypad, it can be used to arm and disarm security system or to run any automation scenario in Zipato Cloud environment. Every tag has an own unique code for login to the keypad and the smart home center and is able to trigger different function. Related links to "Zipato RFID Tag (White)"